As arbitration hearings near an end, three marquee players patiently wait for their hearing dates to arrive. Ryan Callahan of the New York Rangers, Shea Weber of the Nashville Predators, and Zach Parise of the New Jersey Devils all have been key assets to their teams and have yet to sign new contacts with their teams. Unlike most of the players that filed for arbitration, 16 of 22 to be exact, Callahan, Weber, and Parise have not been able to come to an agreement on the terms of a new deal with their respective teams. Coming closer and closer to each of the trial dates. Callahan has the first meeting of the group on Thursday. 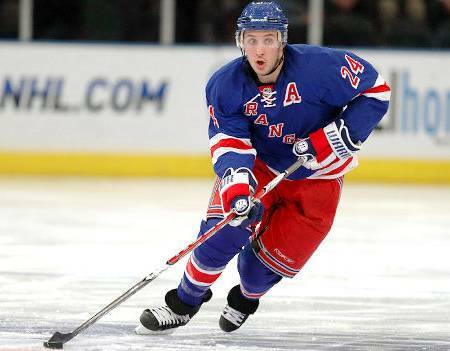 The Rangers' alternate captain is coming of a season where he scored 23 goals and recorded 25 assists setting a career high with 48 points. A total that would have grown had he not missed 22 regular season games due to injury. August 2nd. 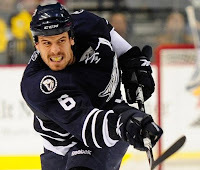 The 25 year old captain, finished out his sixth season with the Predators, scoring 80 goals and assisting on 134 totaling 134 points since coming into the league with the Predators. Weber is coming off a season where he anchored the team's defense and lead the Predators to the second round of the Stanley Cup Playoffs for the first time in franchise history. The day after Webber, the New Jersey Devils' offensive wizard, Zach Parise, will make his case. Parise has scored 163 goals, helping him hit a total of 341 points since coming into the league in the '05-'06 season. However, Parise missed a sizable portion of last season due to a knee injury in November. Of course all three of these players can come to terms on a deal before their hearings. My personal opinion, the only player that I think has no chance of leaving is Weber. That beard did way too much for Nashville last season. Callahan and Parise on the other hand, both had injury plagued seasons and their respective teams have made moves that may leave the two behind. We'll see how this plays out in the coming weeks.